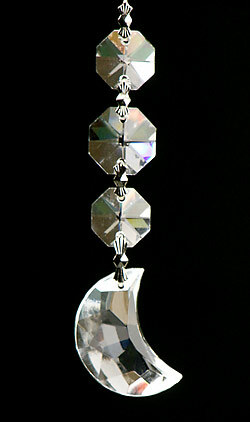 Zorbitz Crystal Moon can fill your life with peace, joy, happiness, and tranquility. Beautiful European design, imported from Belgium, comes with string to hang. This is a great gift.